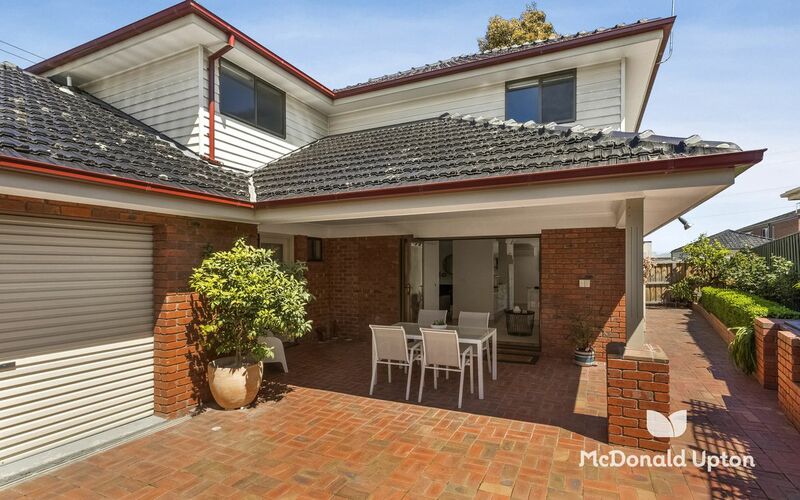 The Best Of The Market - Stunning Family Living! 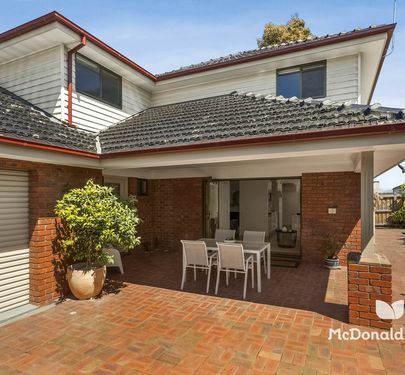 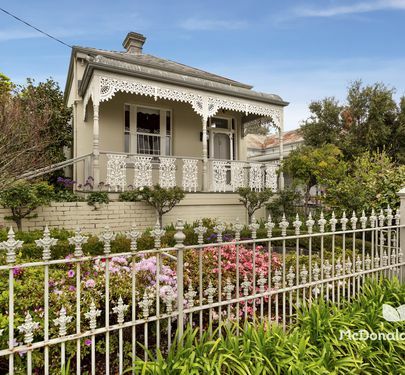 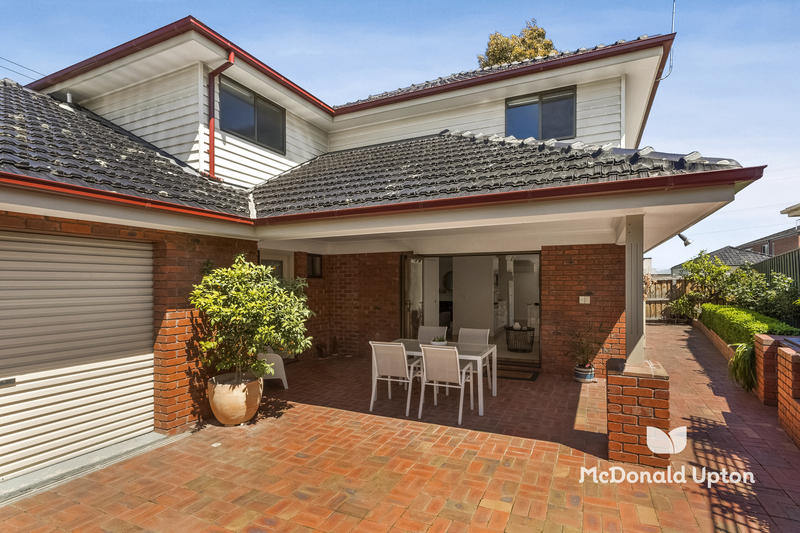 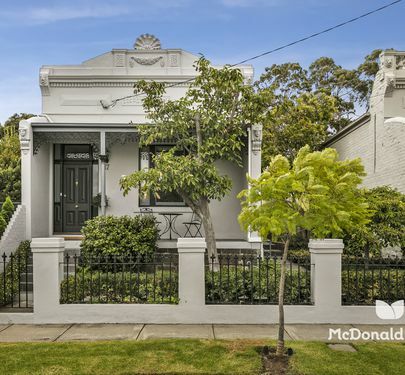 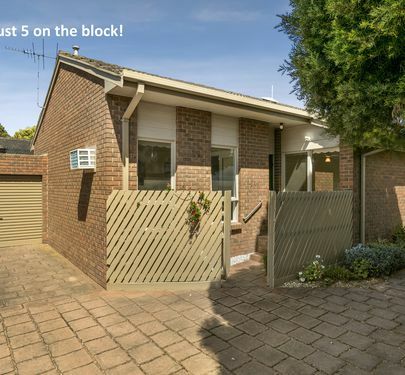 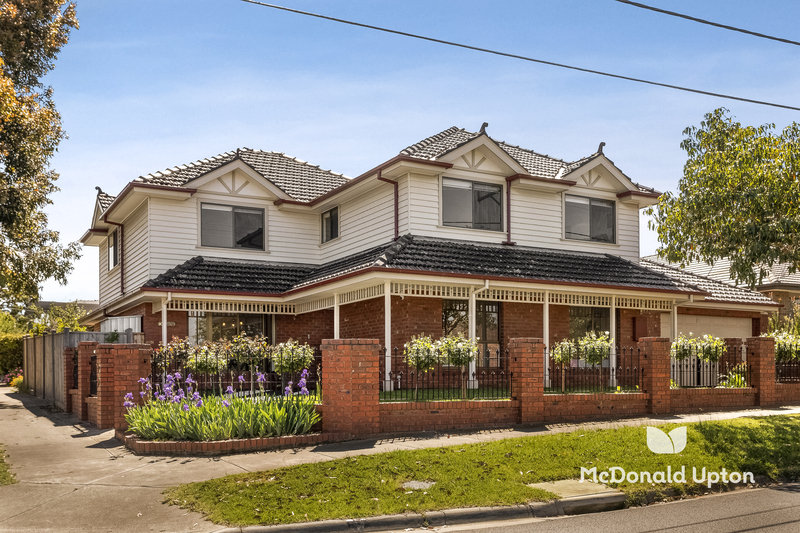 Considered living abounds in this impressive two storey family home. 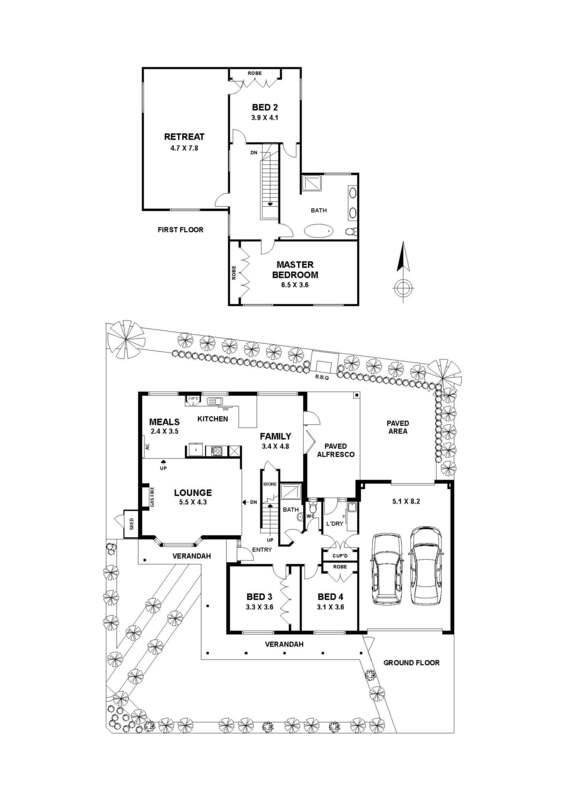 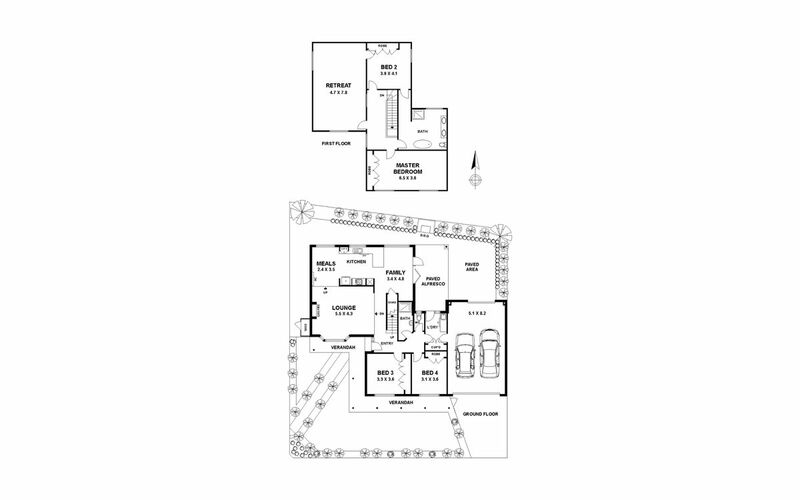 Offering a versatile floor plan liberally sprinkled with touches of modern luxury, the property comprises ground floor formal lounge, stone topped kitchen, dining and family sitting area, two bedrooms (BIR’s), bathroom, toilet and laundry. 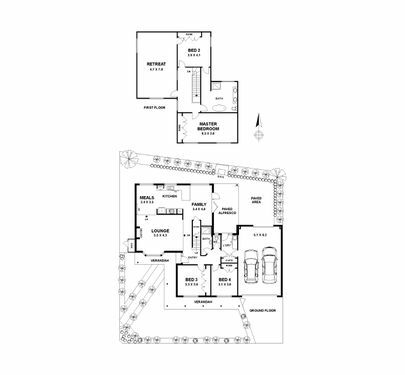 Upstairs, additional two bedrooms (BIR’s), resort-style bathroom and full length family room. 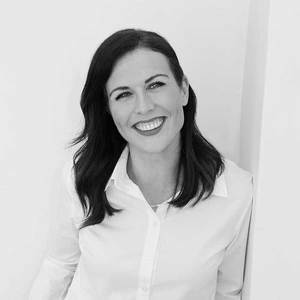 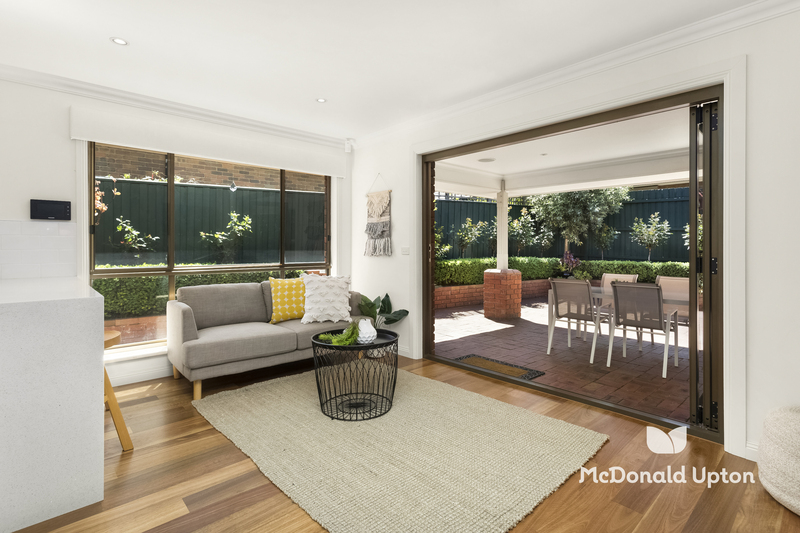 Other highlights: timber floors, alarm/ video security, entertainers courtyard, landscaped gardens, split system heating/cooling, ducted heating/cooling, storage and remote garage. 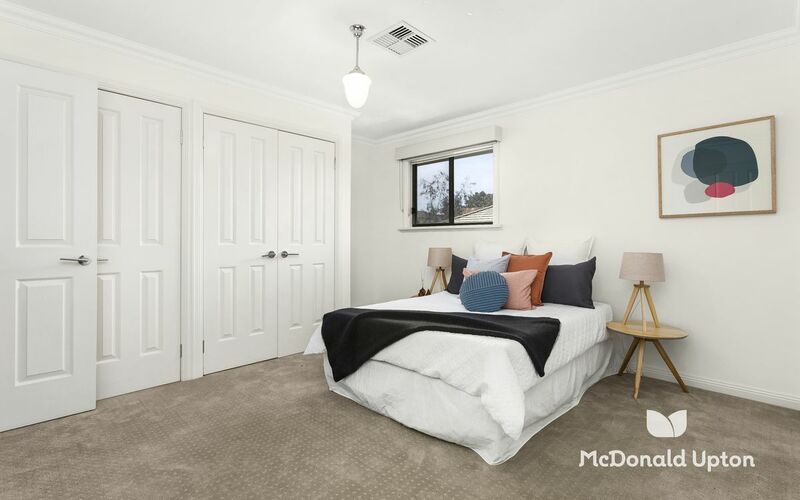 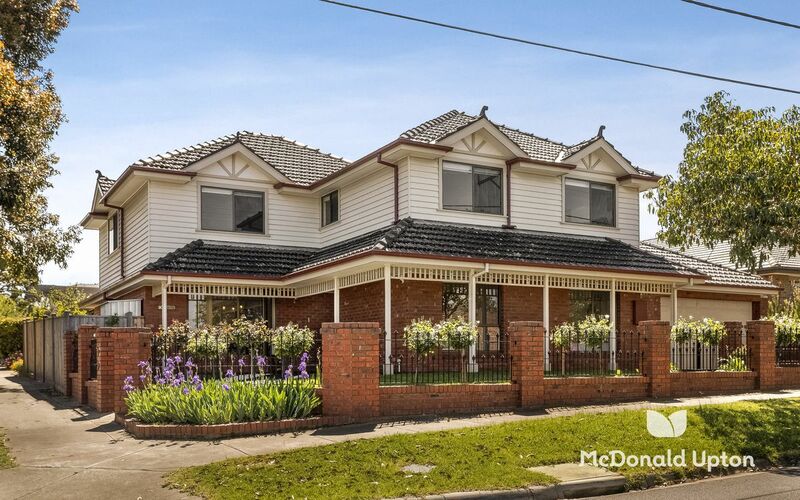 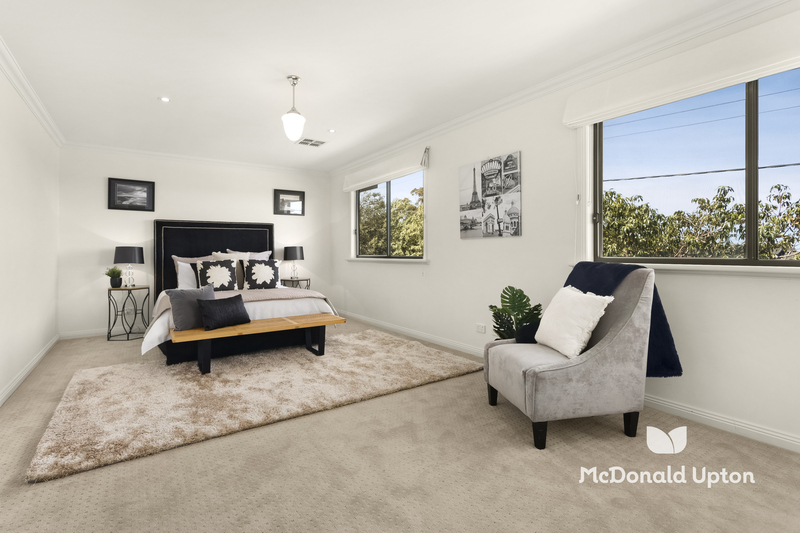 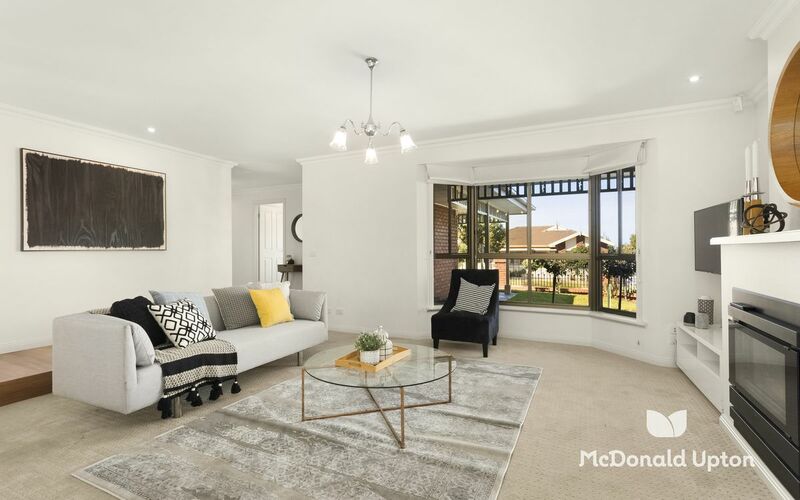 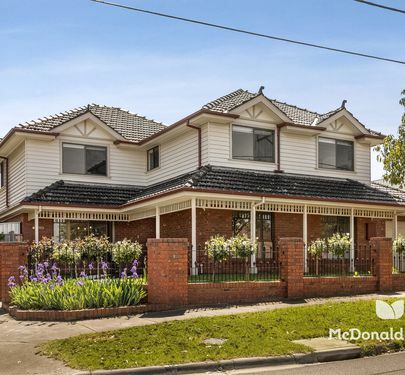 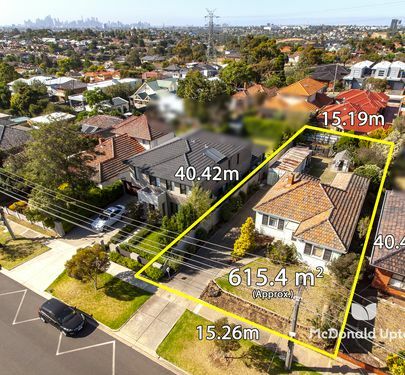 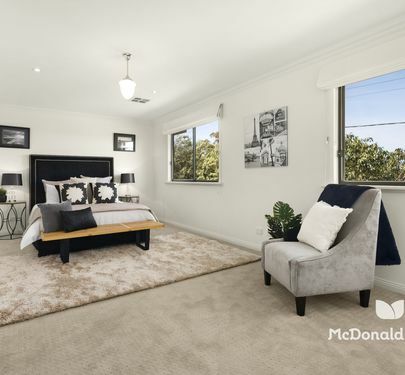 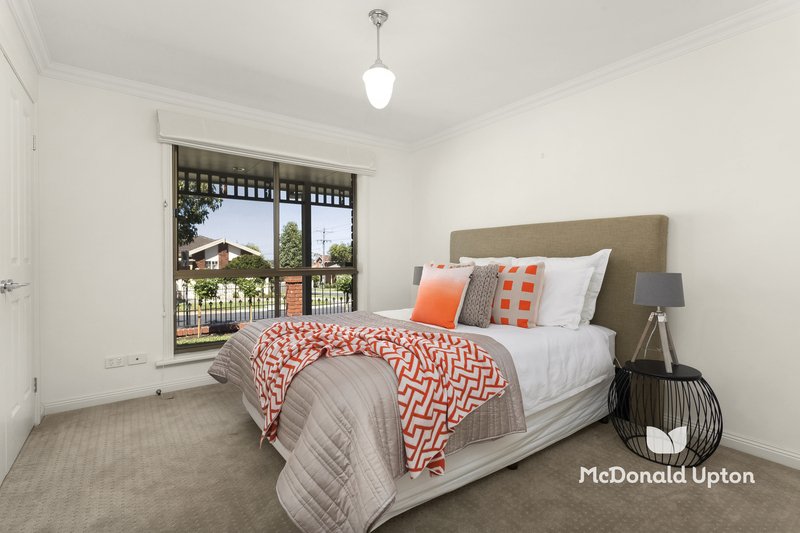 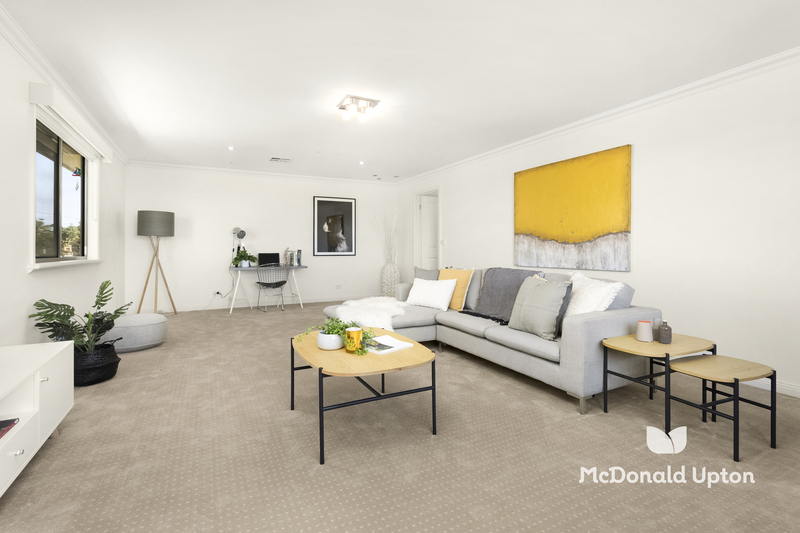 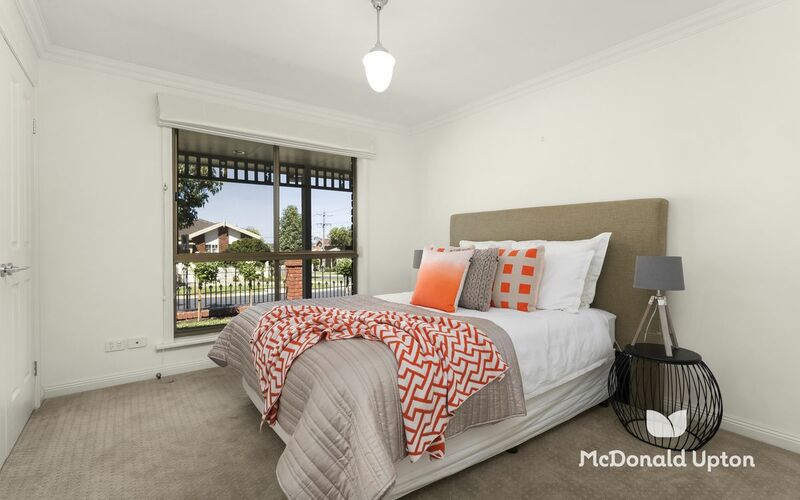 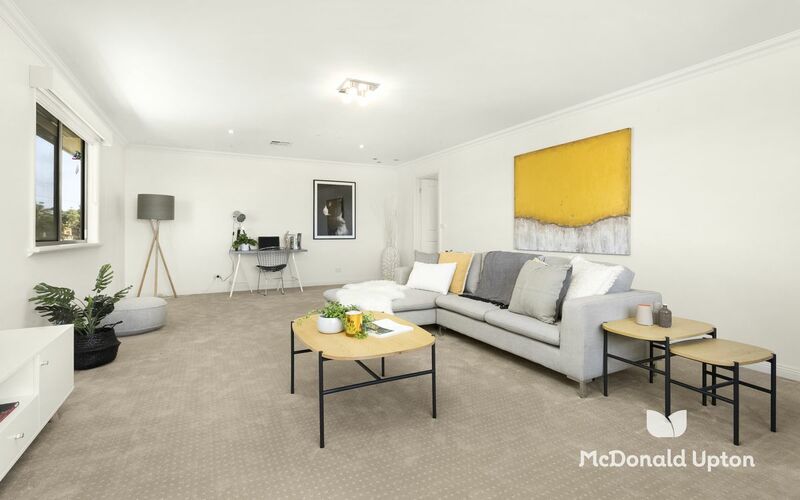 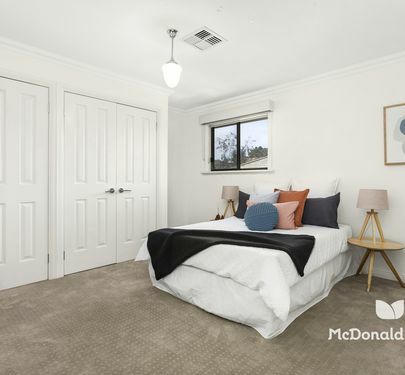 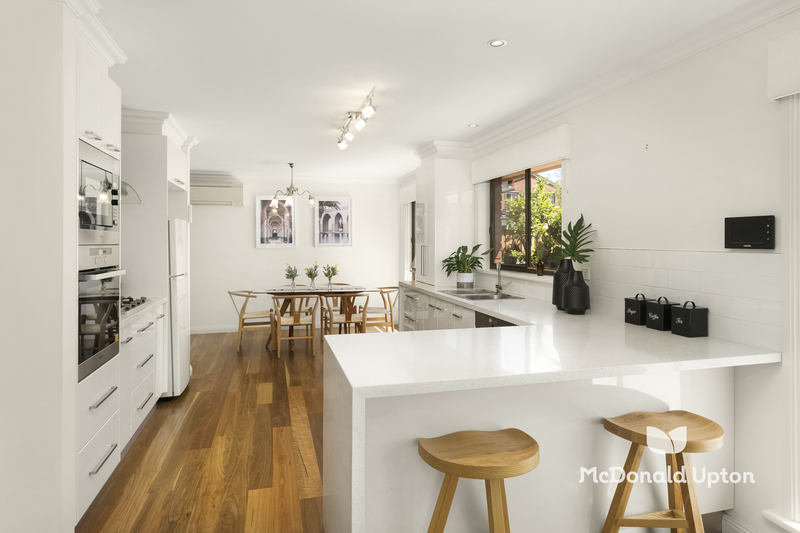 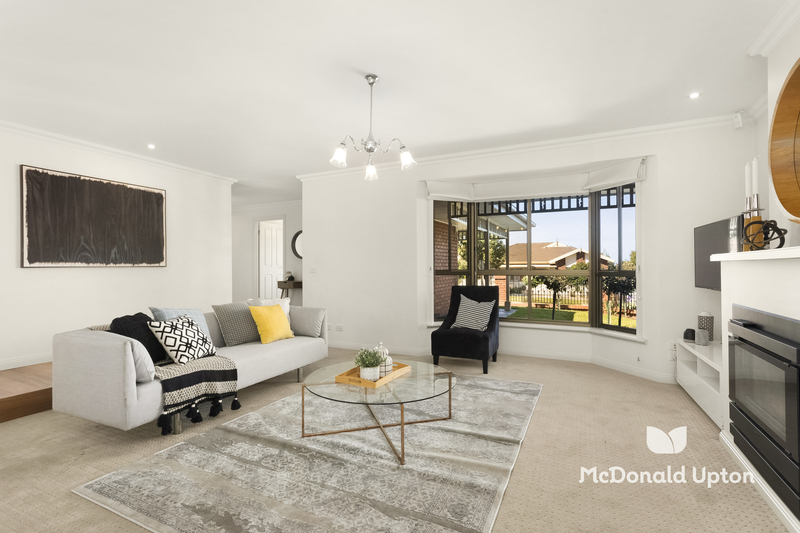 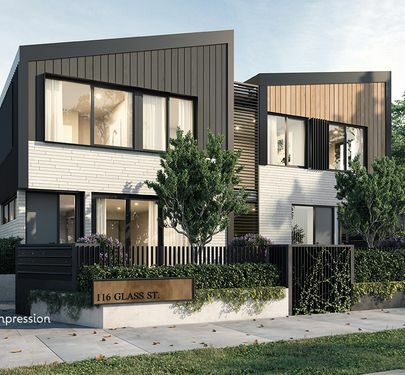 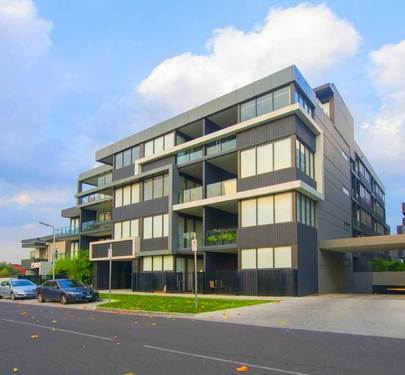 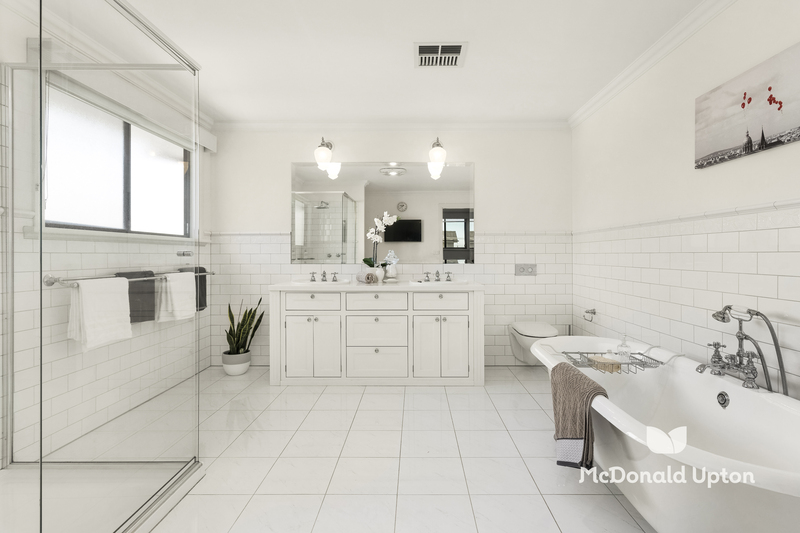 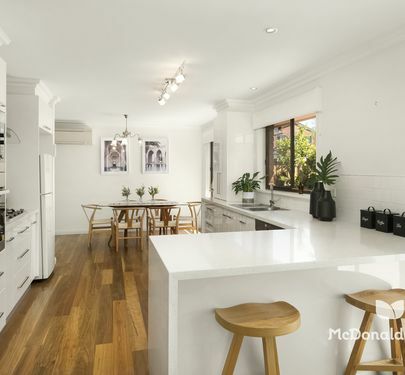 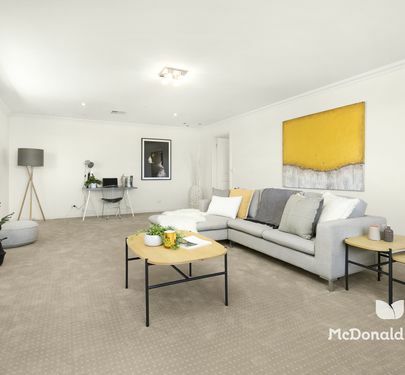 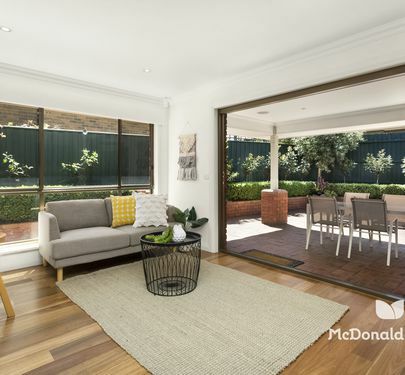 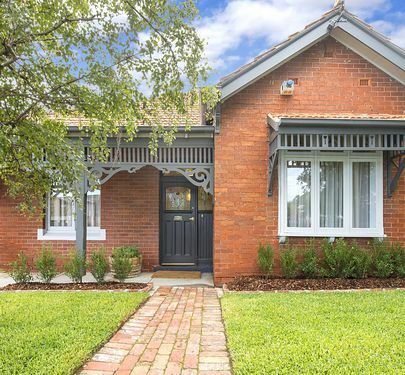 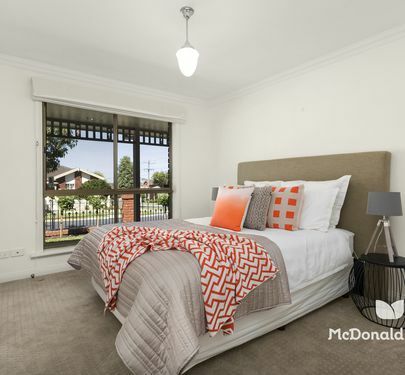 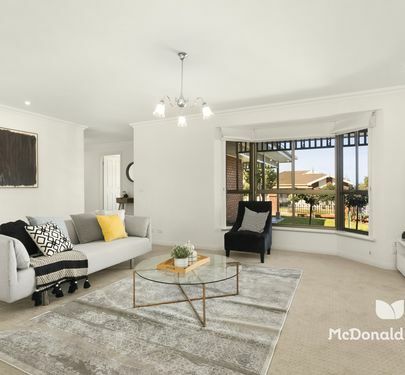 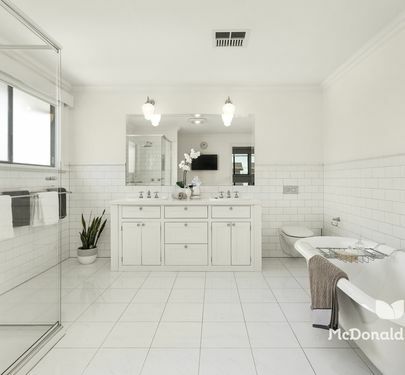 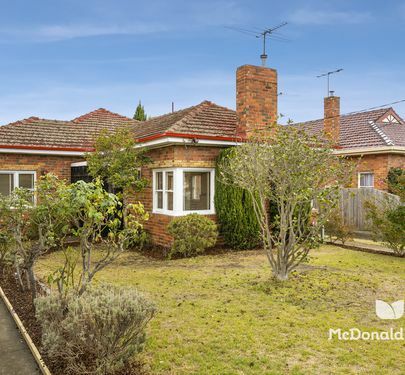 Close to Keilor Road trams, cafes and eclectic shopping options, Essendon North Primary School and Buckley Park Secondary College, with easy access to sports facilities and the beautiful Buckley Park, this is a truly stunning opportunity to enjoy a first-class family lifestyle.